Having always dreamed of becoming an author, I found myself making excuses when it came to writing. I didn't know what to write about. I didn't have the time. Next month after whatever special event was coming up, I would be able to focus on it. On and on. In 2012, I started a job that made me cringe just walking in the door everyday. I dreaded the atmosphere, the work, well simply, everything, except the few friends I had made there. That's when I decided to start writing. I was looking for an escape from this heavy burden and lost myself in writing. Now, I can't stop. I think it was God's way of helping me find my "time." When not writing, my husband, Gene, and I are on our motorcycles exploring new places, meeting new people and creating new memories. Joci was a mother first, a biker second and was running her marketing and design business, third. She believed in a good cause while enjoying the open road with friends and family. Dog owns a successful business building some of the greatest motorcycles around. Men and women alike respected and envied him. Being a veteran, he believed in helping other veterans in the only way he knew how, by riding motorcycles. They meet, try to ignore the attraction and ultimately fall in love only to have their love tested by a jealous employee who wants Dog for herself. Can they survive? Grayson Kinkaide has waited his whole life, all 55 years of it, looking for his soul mate, the other half of himself. He suffered through an awful marriage with a manipulative selfish woman that almost brought him to his knees. The only things that kept him strong were his children and his growing business. Molly has always been head strong and devoted to her work. Building up her photography business has always been top priority. Vowing to not make the same mistakes as her mother, she put love on the back burner. That is until she is hired to shoot a wedding and the groom’s son catches her off guard. Is Molly ready to take that leap and realize not all men are the same? 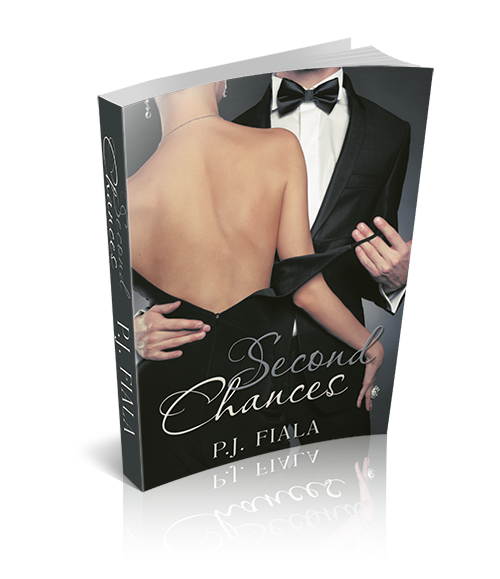 Will Ryder and Molly be able to move past their own insecurities and calm the storm that rages inside them? 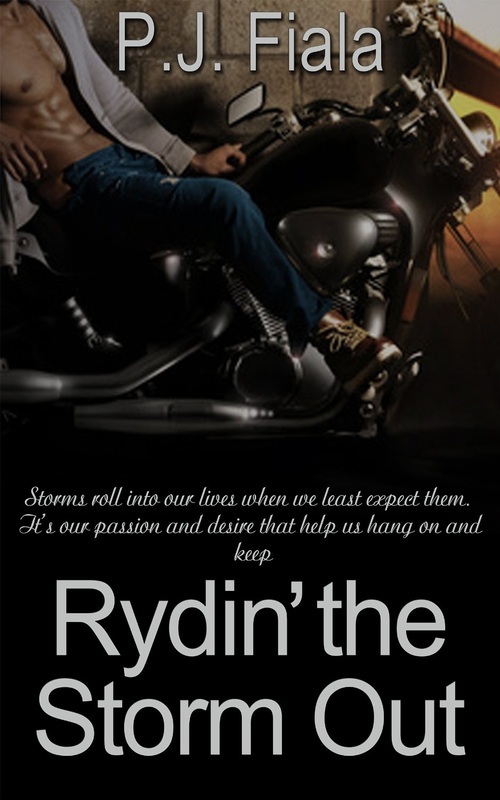 Or will they be Rydin’ the Storm Out alone?